The International Fair for Architectural Ceramic, Bathroom and Kitchens CEVISAMA, has established itself as the most prominent event of the Spanish ceramic industry, complemented every year by new exhibitors from other countries, inspired to take part by the fair’s ongoing expansion and the palpable recovery of Spain’s domestic market. The 37th edition of the fair, an essential meeting for distributors, promoters, architects and designers in the international sphere, will take place from 28th January to 1th February 2018 at Feria Valencia where the latest innovations from all sectors related to the ceramic sector. 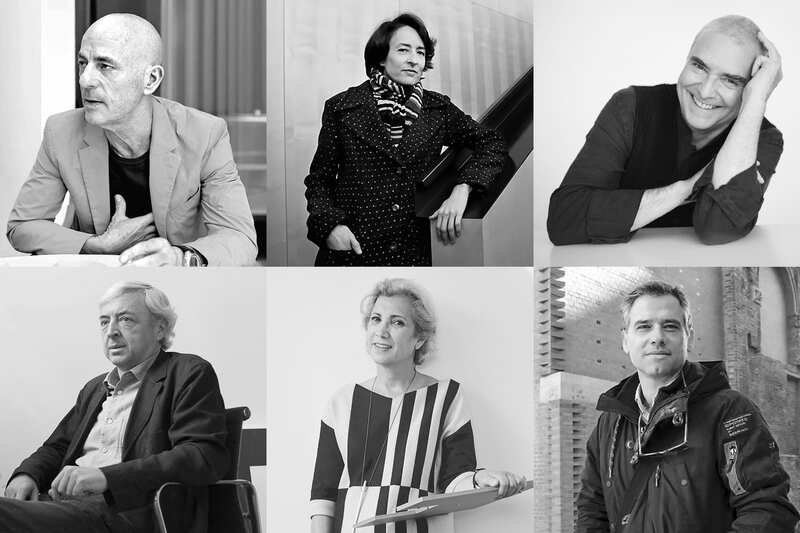 In order to attract more audience to the fair, CEVISAMA Lab, Cevisama’s ideas powerhouse, is one again set to feature some eminent names in architecture and interior design such as the Pritzker Prize Jacques Herzog, Enrique Sobejano, Carme Pinós, Dominique Perrault, Ángela García de Paredes and Josep Ricard. The second Forum of Architecture and Design will be taking place the days 29 and 30 January in Feria Valencia.